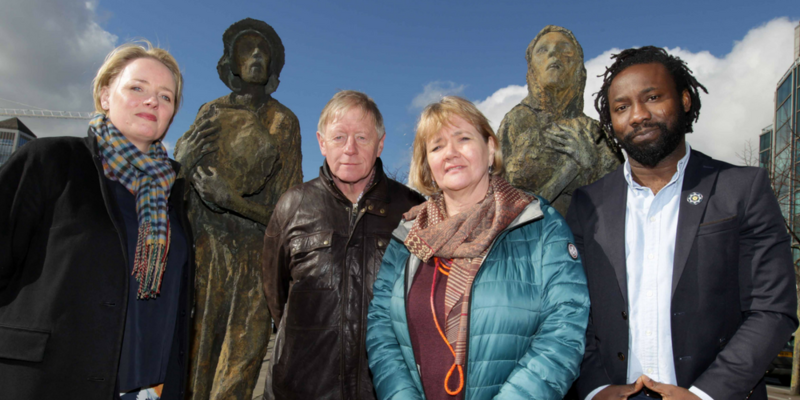 The Mary Raftery Journalism Fund (MRJF) has launched the Refugee Crisis Media Fund, with the support of the Tony Ryan Trust, at an event held at EPIC Ireland, The Irish Emigration Museum. The fund was established to provide support to journalists and media professionals who wish to investigate the refugee crisis in Europe and the impact of the arrival and integration of refugees in Ireland. All applications will be considered and awards made by a panel of independent judges. A Refugee Crisis Media Fund information workshop will be held at a Dublin location during the month of March and details on this will be made available soon on www.maryrafteryfund.ie. The workshop will focus on the application process.